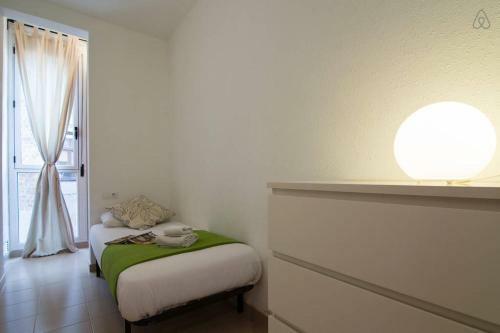 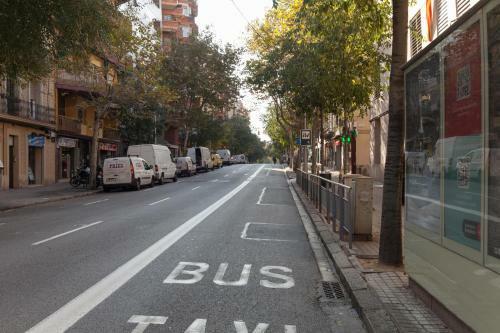 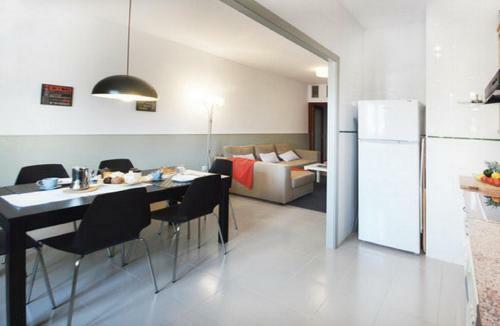 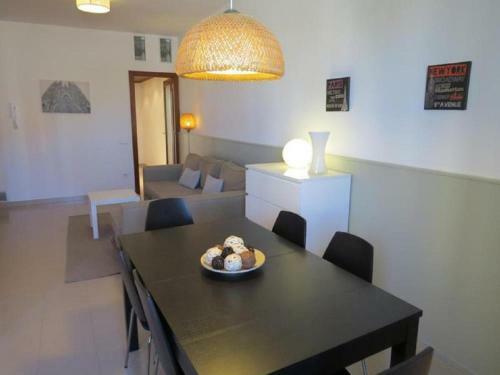 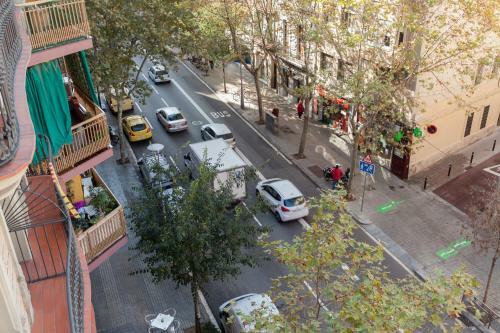 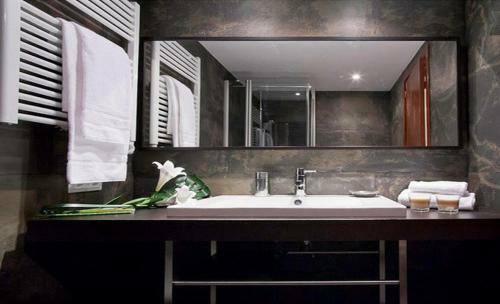 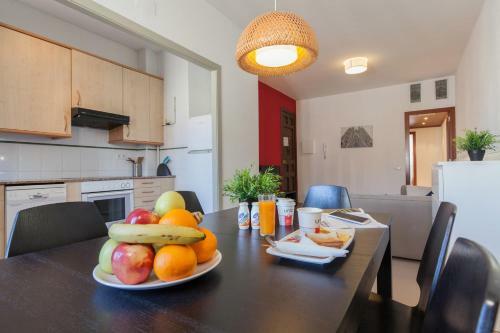 Mellow Apartments is located in Barcelona, 15 minutes' walk from Sagrada Família. 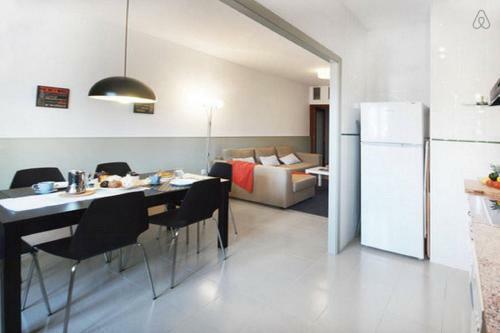 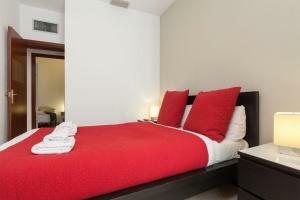 It offers modern, air-conditioned apartments with free Wi-Fi and a private balcony. 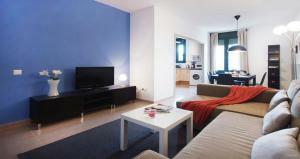 The apartments feature a lounge area with a flat-screen TV. 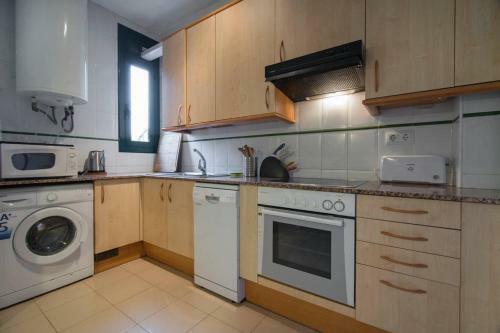 Each one has a kitchenette with an oven, hob and microwave. 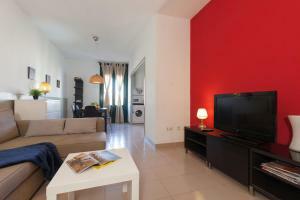 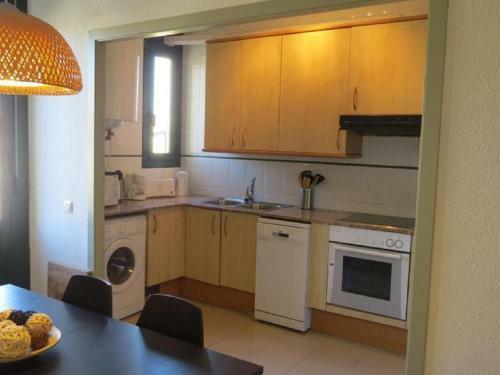 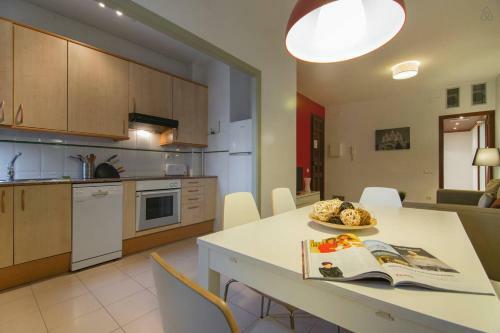 There are many restaurants and supermarkets within a 5-minute walk of the apartments. 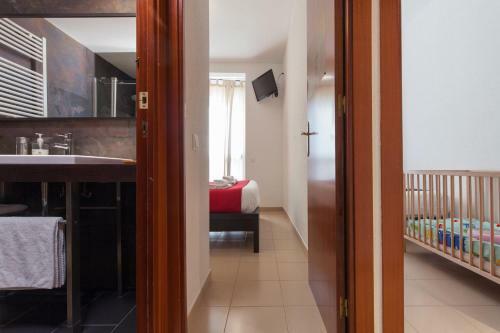 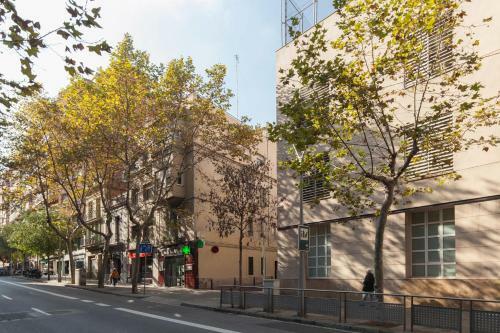 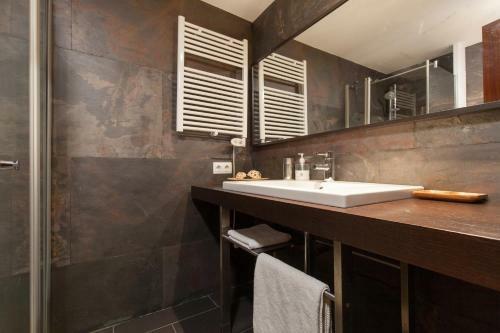 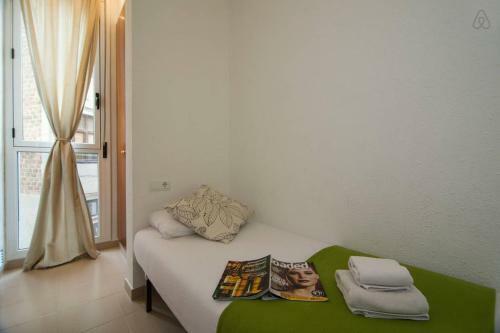 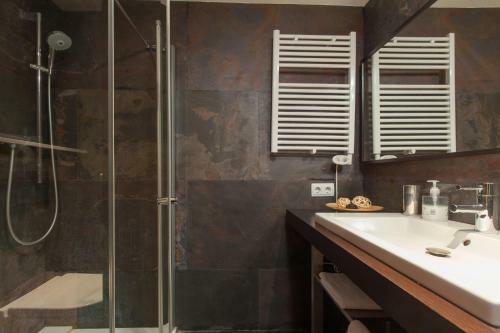 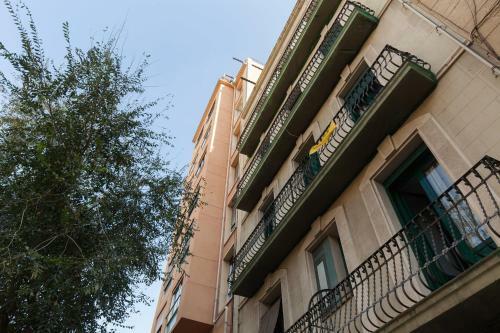 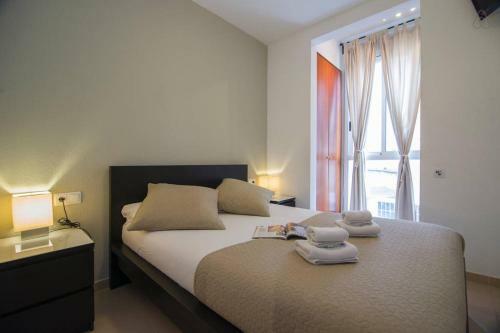 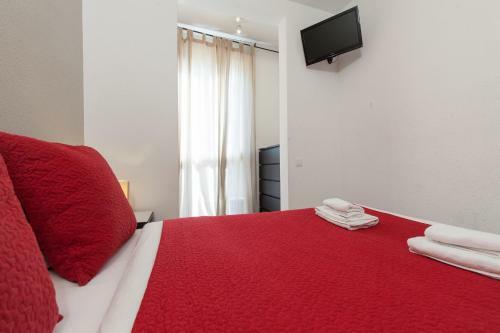 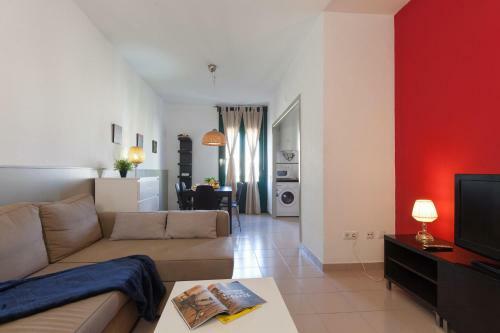 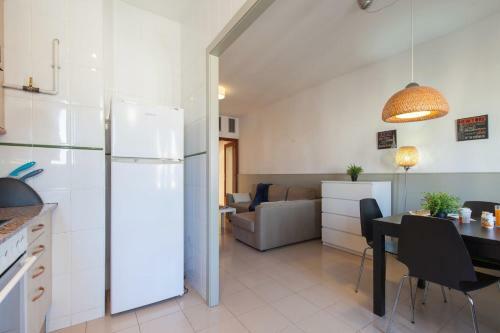 Located just 150 metres away, Clot Metro Station is 5 stops away from Plaza Catalunya and the city centre. 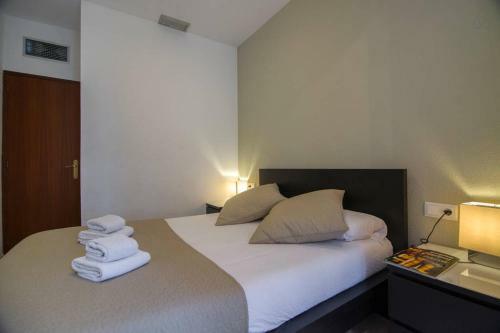 Please note that a € 20 surcharge is payable for late check-in. 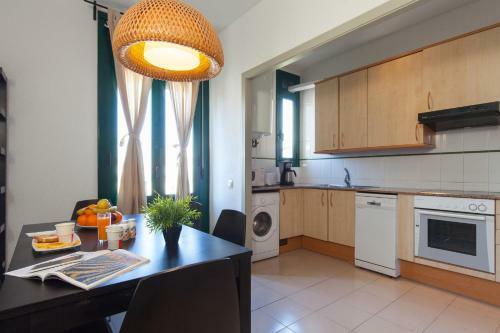 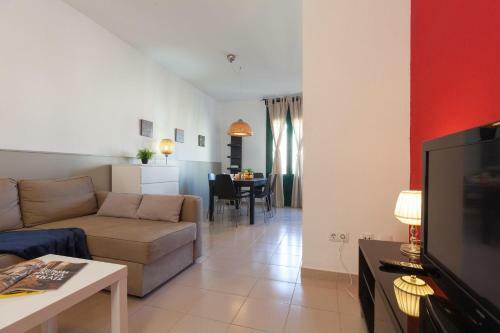 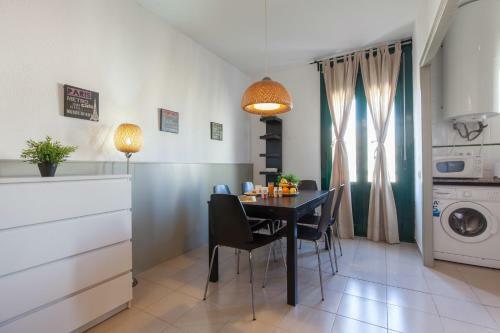 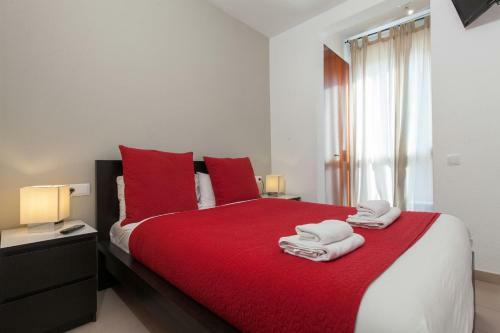 This modern, air-conditioned apartment features a double bedroom, a twin bedroom, a single bedroom and a lounge with a sofa bed and flat-screen TV. 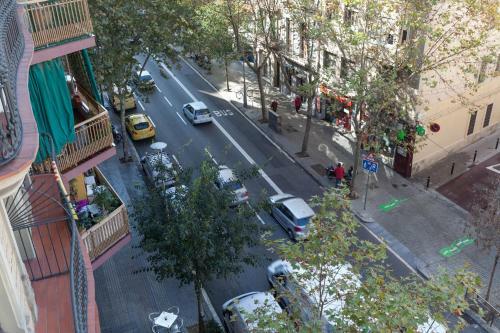 The apartment has free Wi-Fi and a private balcony. 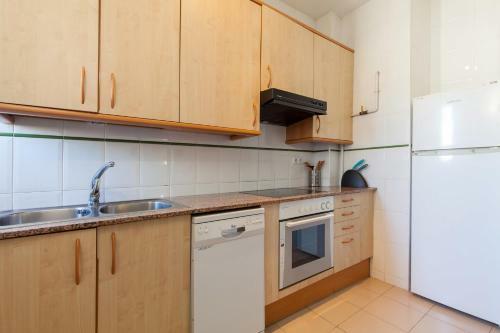 The kitchenette comes with an oven, hob and microwave. 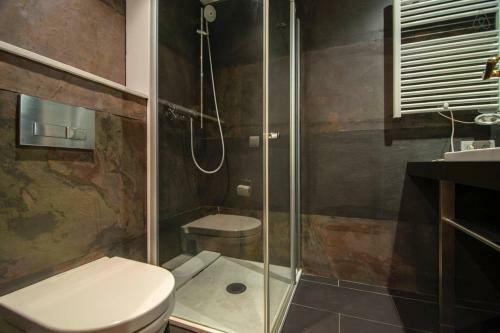 Please note, this apartment has room for up to 7 people. Rate: € 94.05 ... € 290.00; select dates below to get current rates.